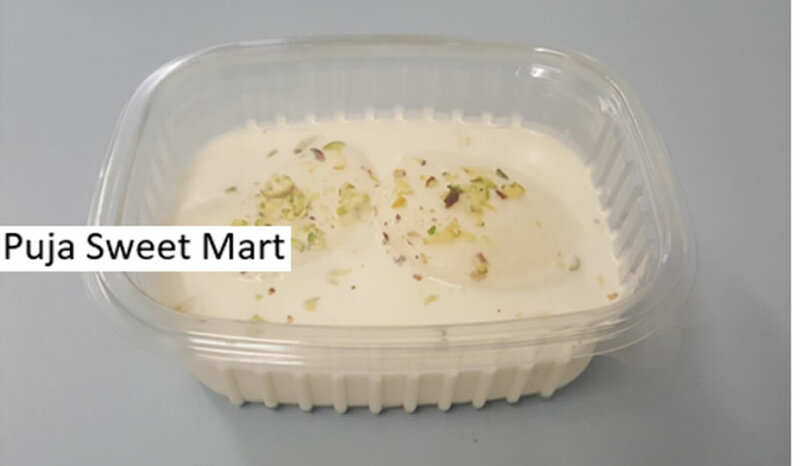 Product description: A crumbly milk based sweet consisting of cardamom and sugar with a chocolate layer on top. 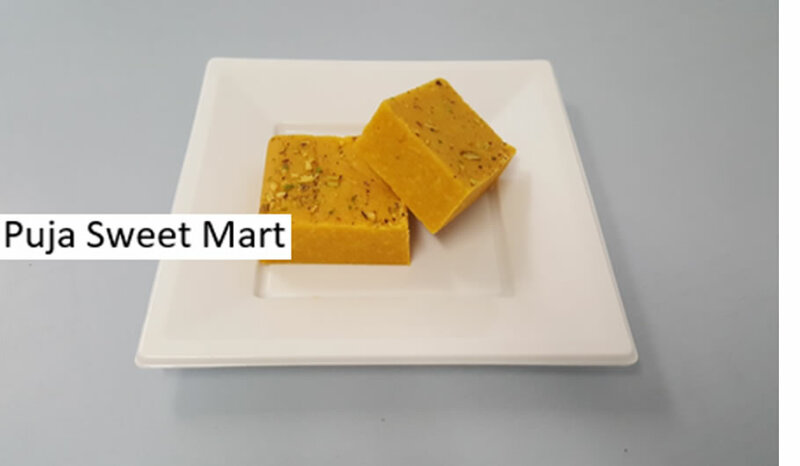 Product description: A crumbly milk based sweet consisting of cardamom and sugar. 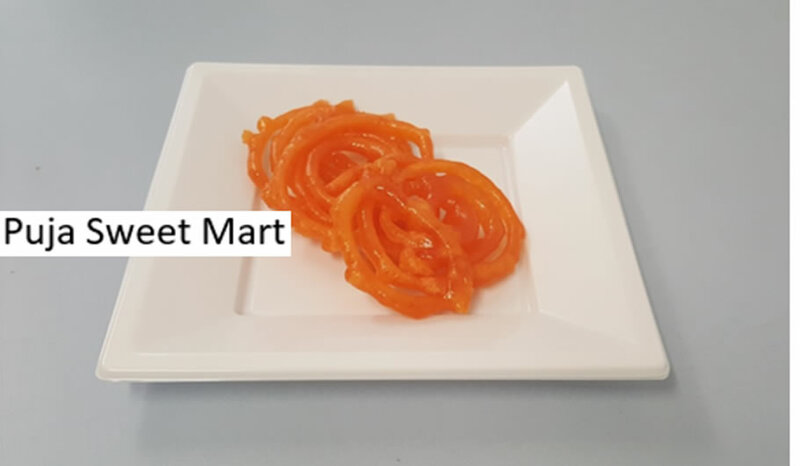 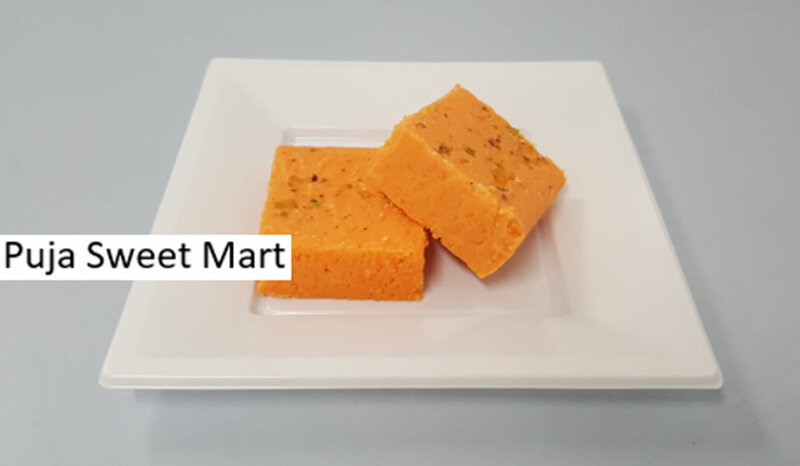 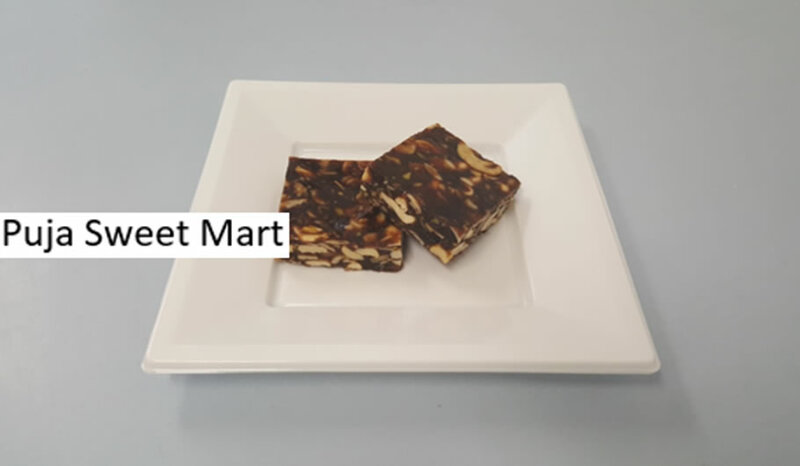 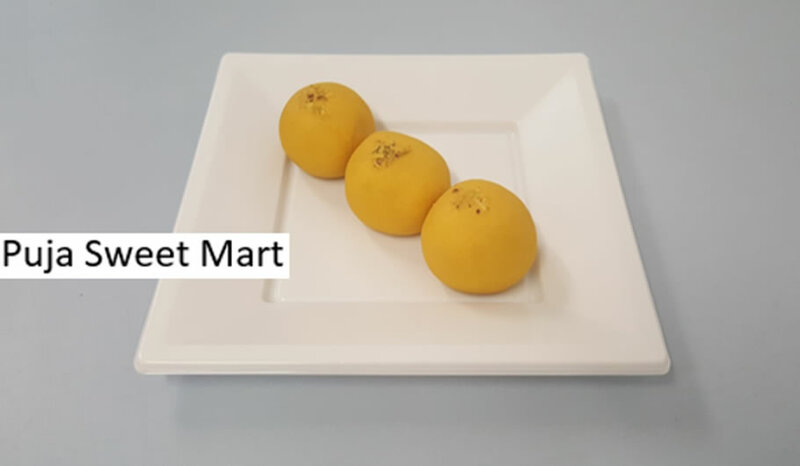 Product description: A soft carrot and milk sweet consisting of cashew nuts, sugar and cardamom. 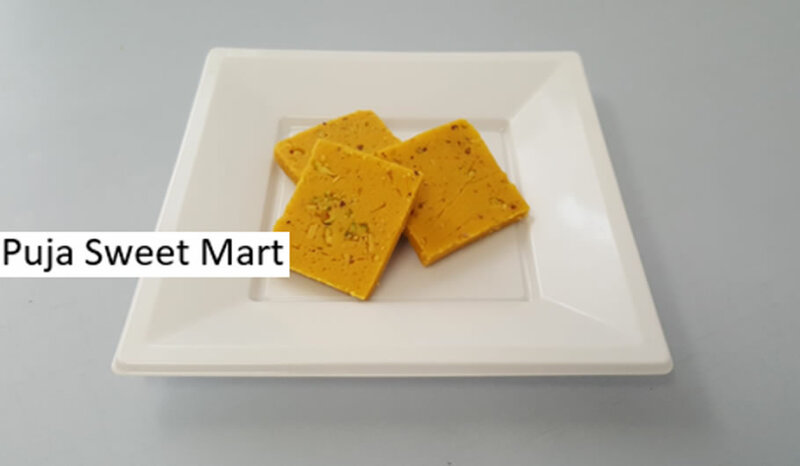 Product description: Roasted gram flour consisting of sugar and cardamom. 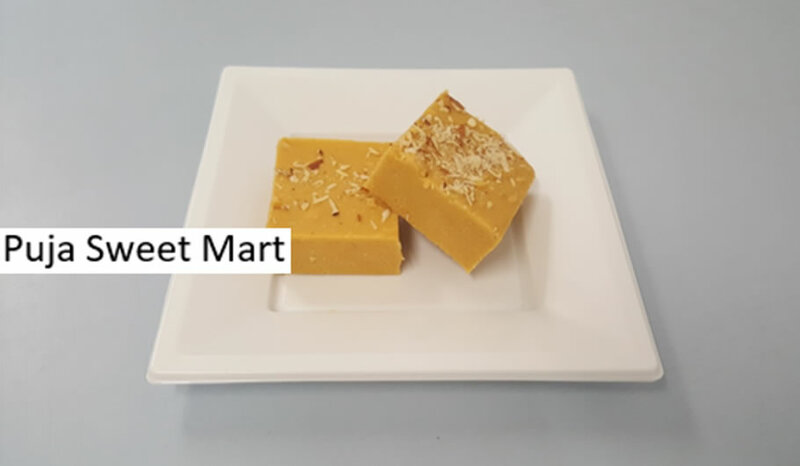 Product description: A delicious crumbly milk and mango sweet consisting of sugar and cardamom. 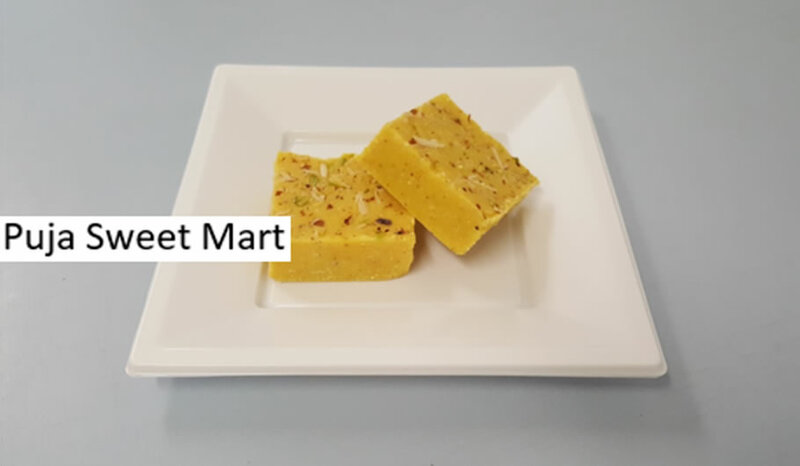 Product description: Roasted semolina and gram flour with almonds, sugar, coconut and cardamom. 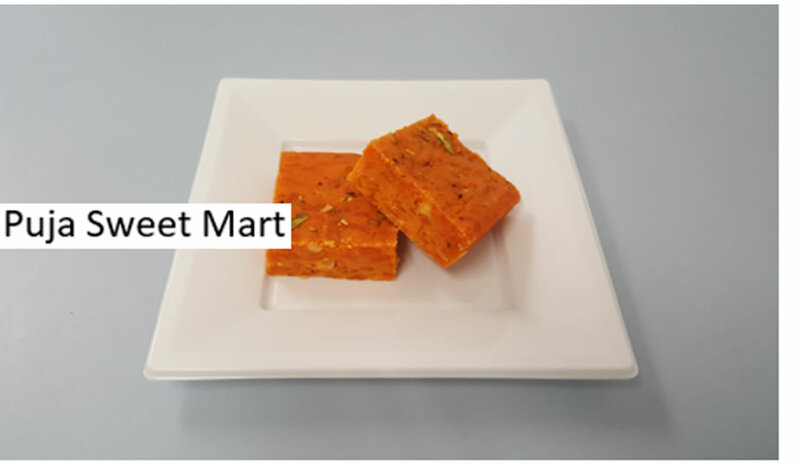 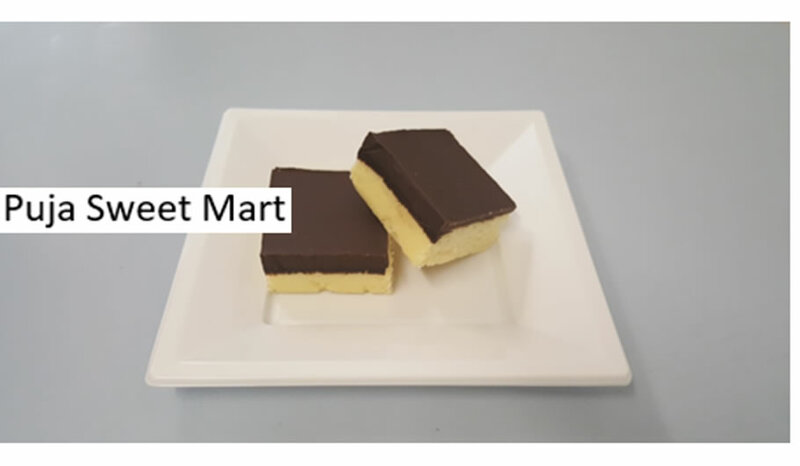 Product description: A crumbly “short bread” texture made from roasted gram flour with sugar and cardamom. 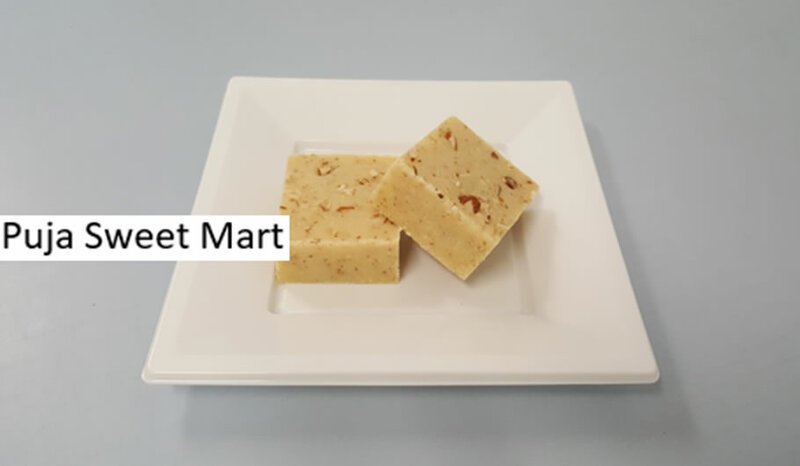 Product description: A milk and almond sweet consisting of sugar and cardamom. 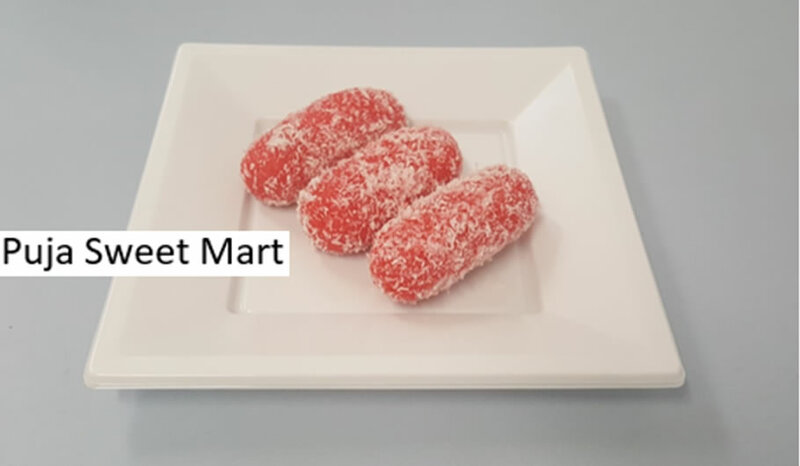 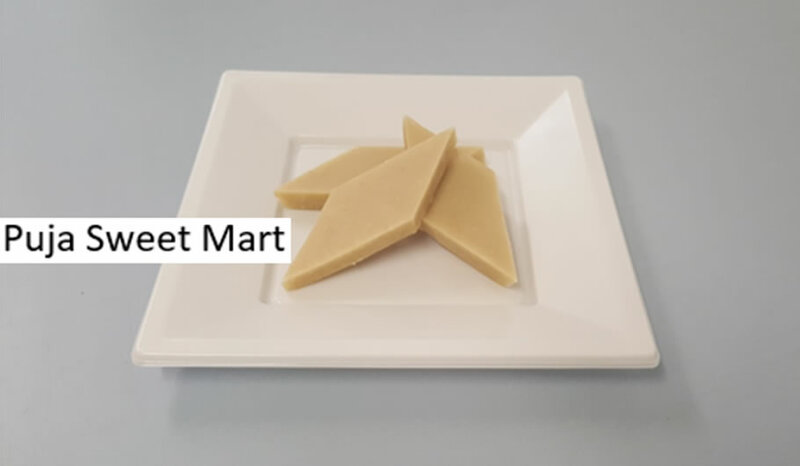 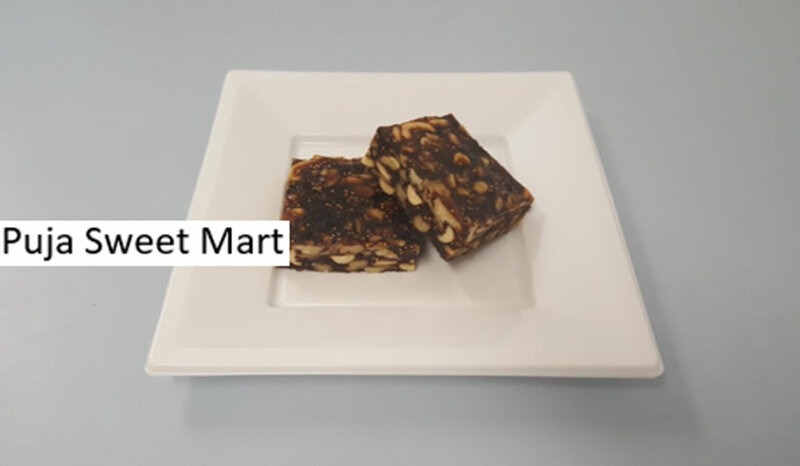 Product description: A diamond shaped sweet made with cashew nuts and sugar. 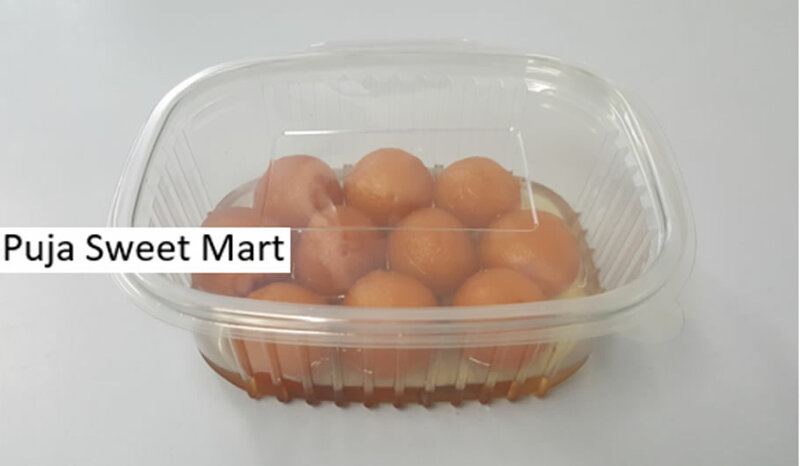 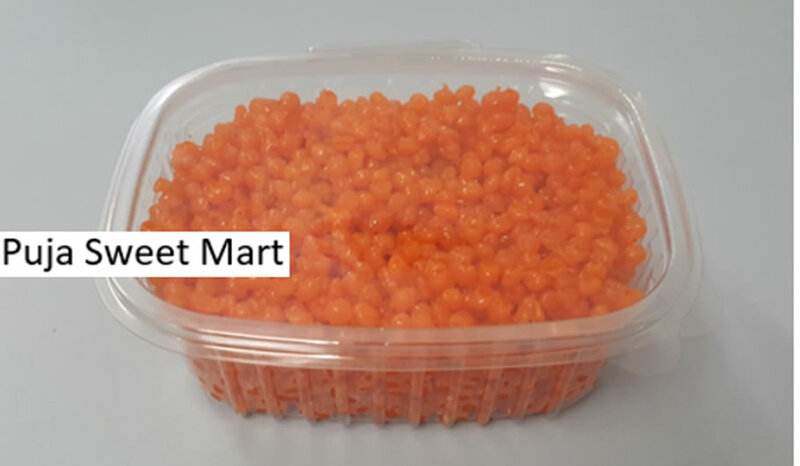 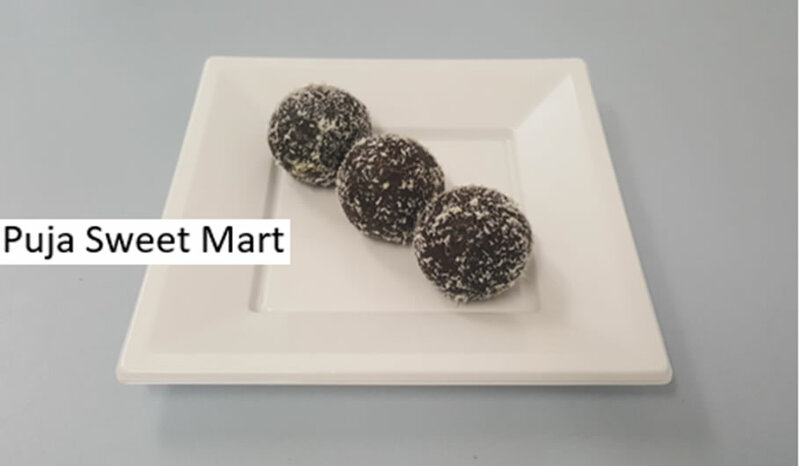 Product description: Crunchy and sugary balls made of roasted gram flour. 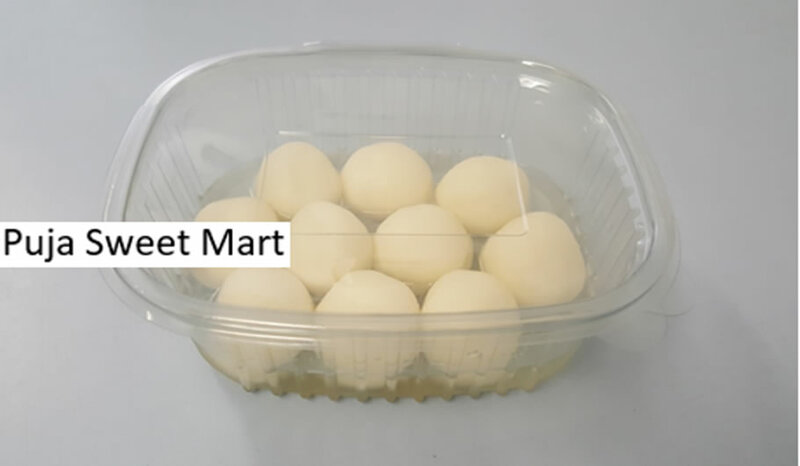 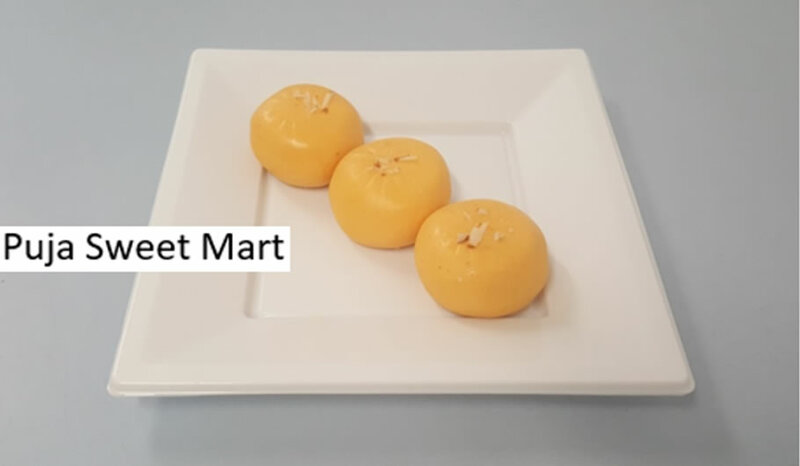 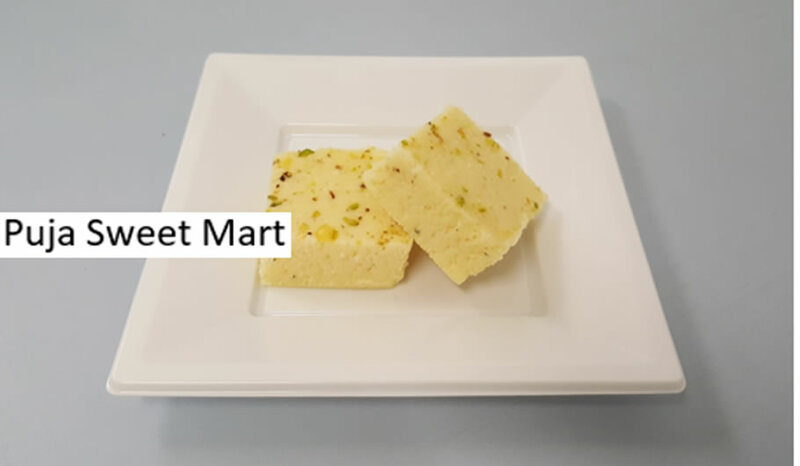 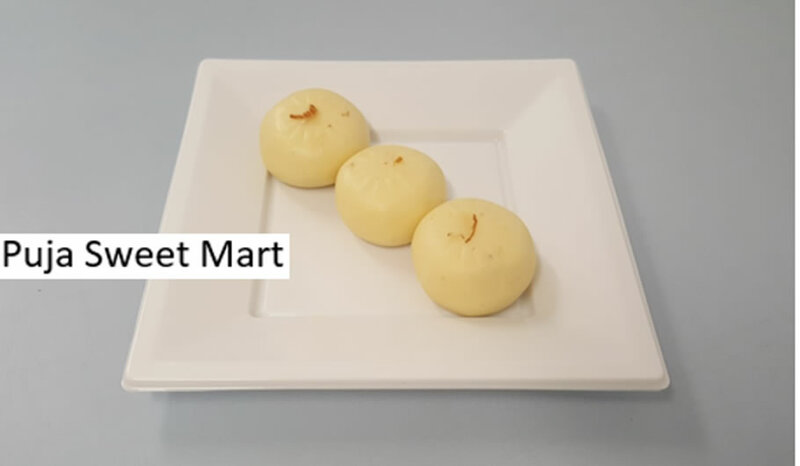 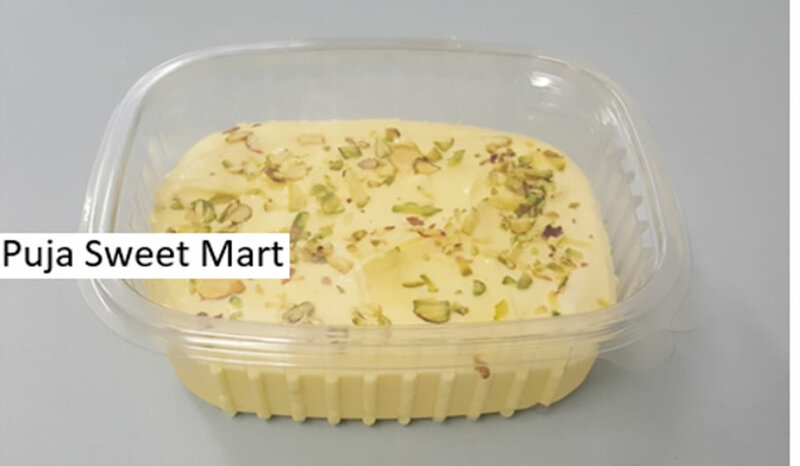 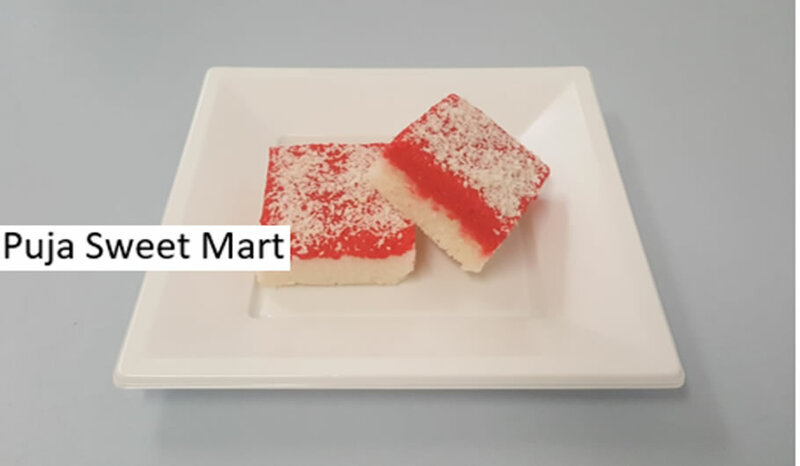 Product description: Smooth milky sweets made with sugar and cardamom.